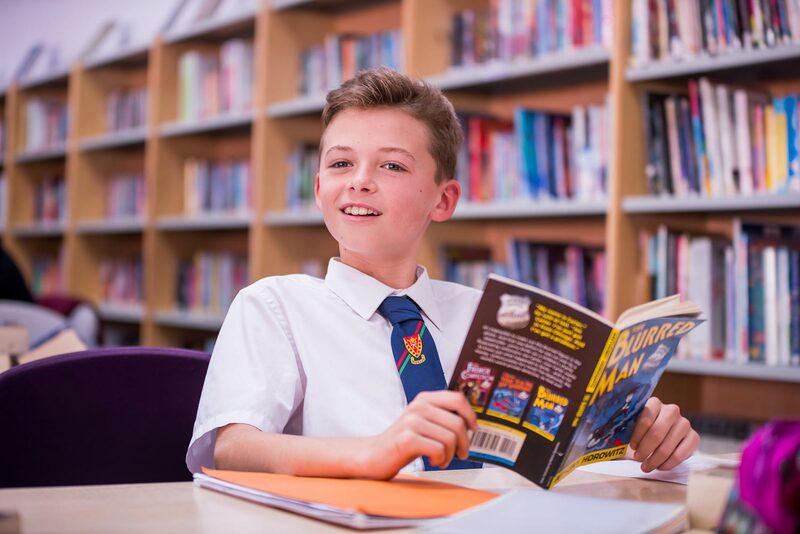 We aim to be a self-improving school, in which all members of our community can say we provide our children with an outstanding education that fulfils their potential. 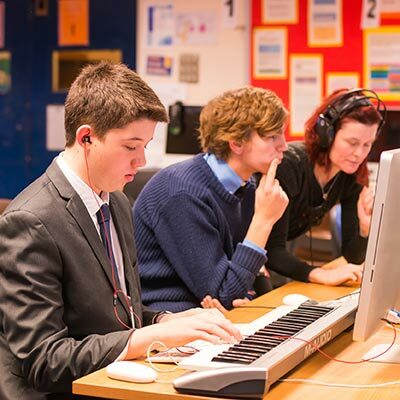 Welcome to Bishopshalt School - A Arts College, specialising in Music and the Performing Arts. 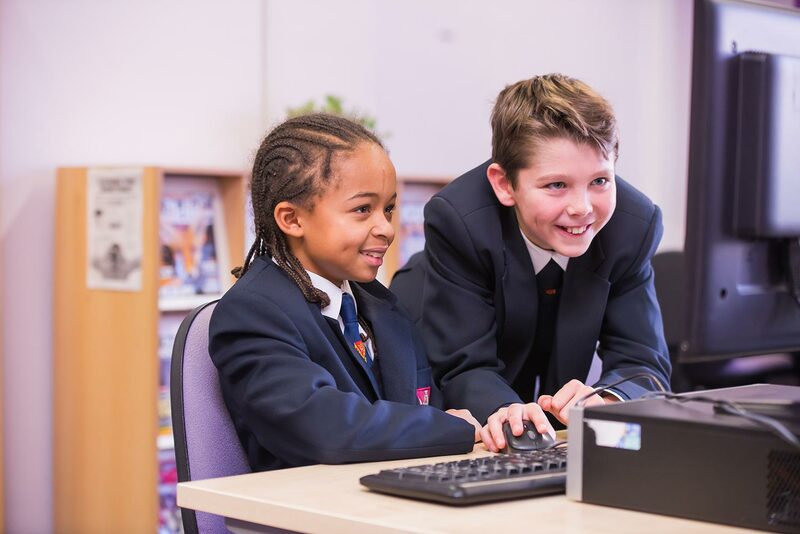 School will finish at 3:20pm on Friday 5th April 2019. The sky’s the limit this year for our Junior BODS as they take to the stage in the classic Peter Pan! Grab yourself a ticket for our Spring Music concert! in the Main Hall on 3 April @ 7.30pm. Sounding Off - get your tickets now on Ticket Source! As a Performing Arts College the range of music, dance and drama activities we offer is truly outstanding. 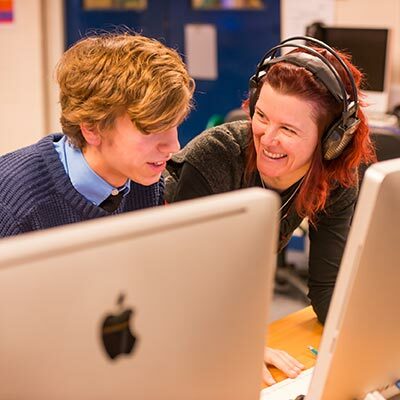 This has been publicly recognised as we are one of the few schools nationally to have been awarded ArtsMark Gold on four consecutive occasions. 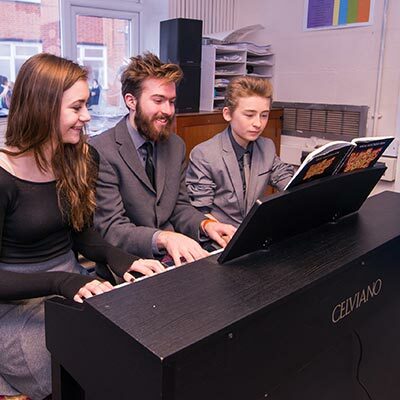 We have a passionate teaching team who are firmly committed to the Arts and the personal, cultural, social and spiritual enrichment opportunities it offers. 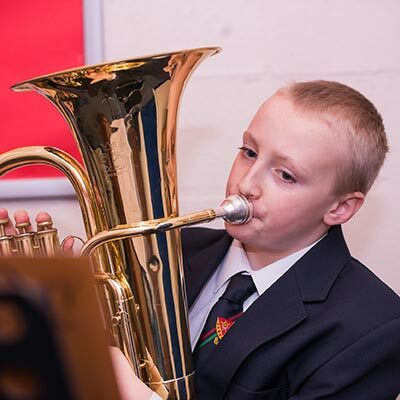 We believe that involvement in the Arts in the broadest sense encourages students to develop as individuals and nurtures life long learning. 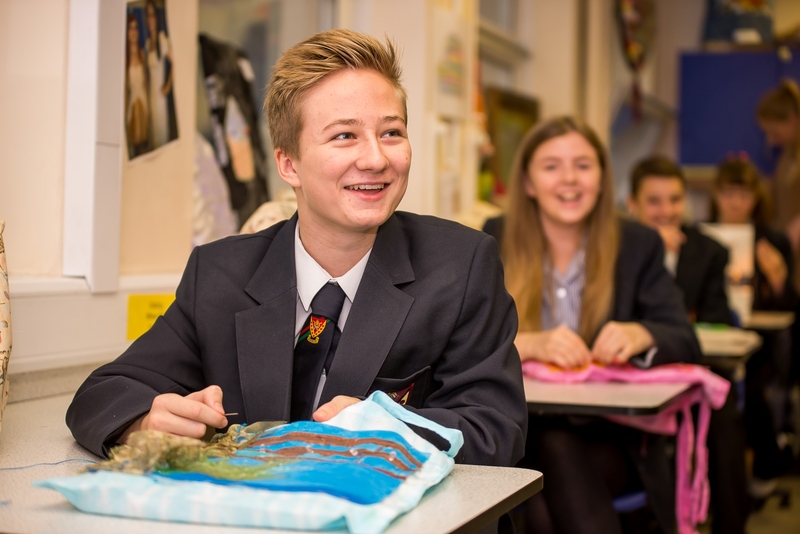 Bishopshalt Sixth Form is is a high performing and extremely popular Sixth Form; combining excellent exam results with a supportive, friendly atmosphere. 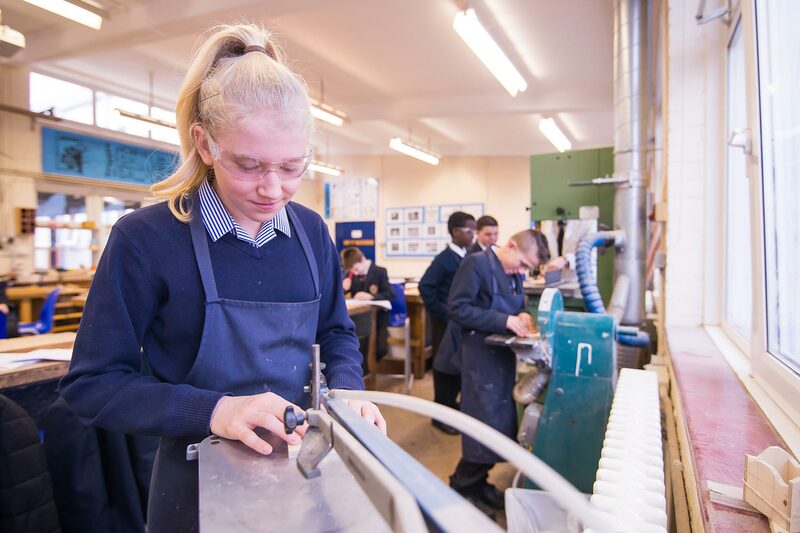 We welcome and encourage all students with high aspirations to apply and join our increasingly popular and vibrant Sixth Form. 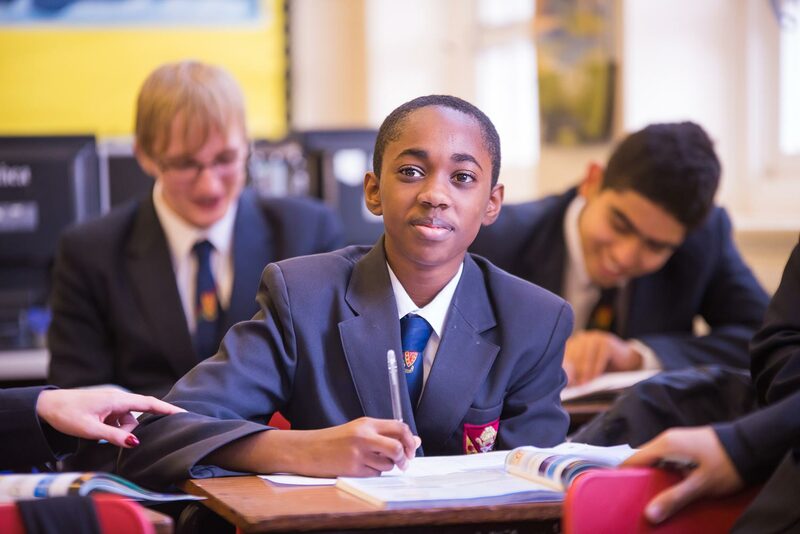 The majority of our Year 11 students choose to join the Sixth Form each year, alongside more than 100 students from over 25 different schools in Hillingdon, West London and South Buckinghamshire.